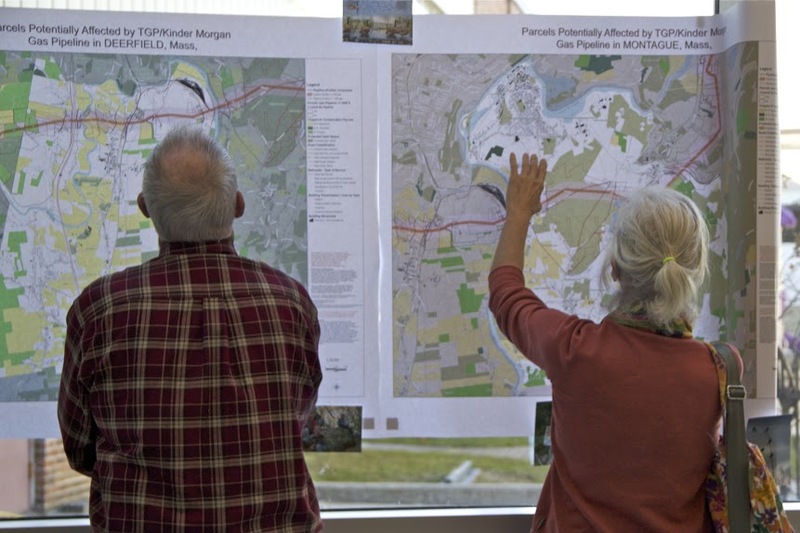 Join us at the Kinder Morgan Open Houses! 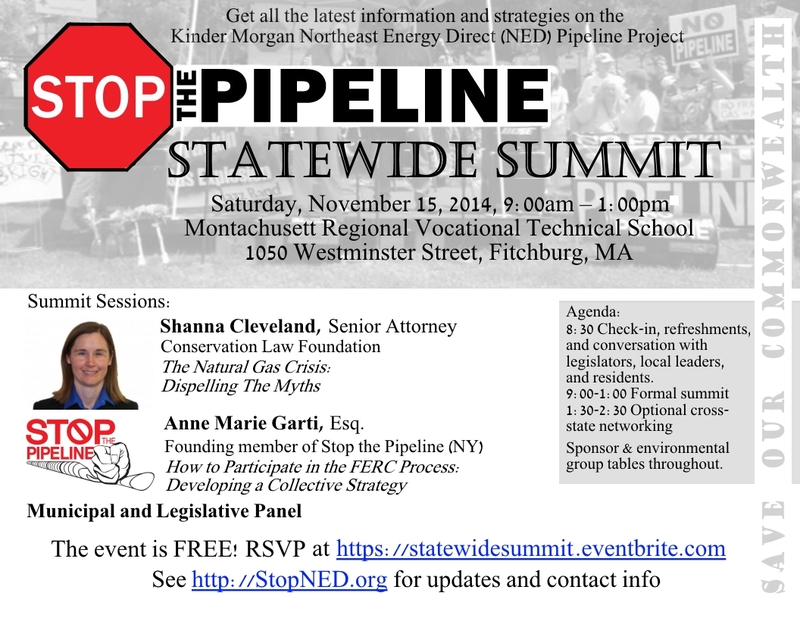 legislators who spoke and mingled… great presentations from guest speakers Shanna Cleveland and Anne Marie Garti… awesome enthusiasm for the Action Group organizing. Simply a great day. 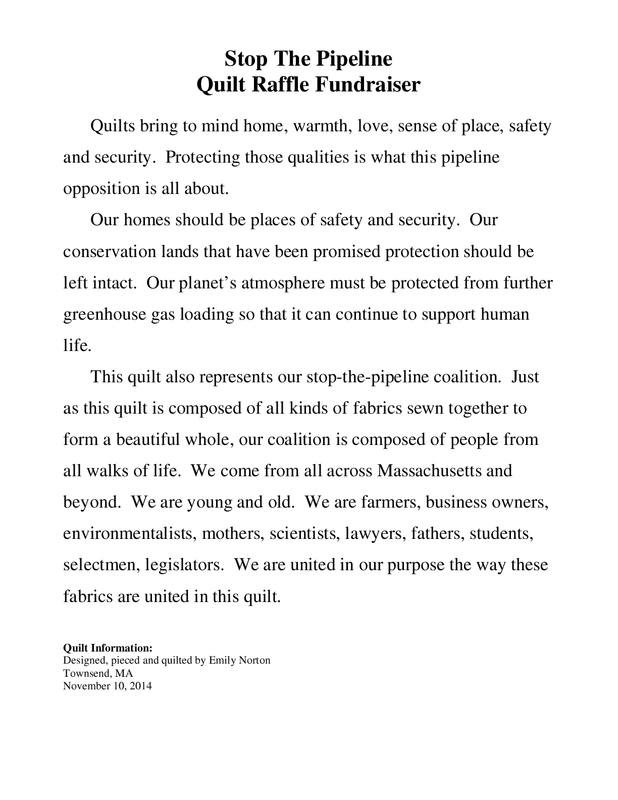 The drawing date for the quilt is December 18th. The quilt is presently on display at Lucia’s Tavola at 31 Main St in Ayer where tickets can be purchased. Videos available at Pepperell Channel 194. 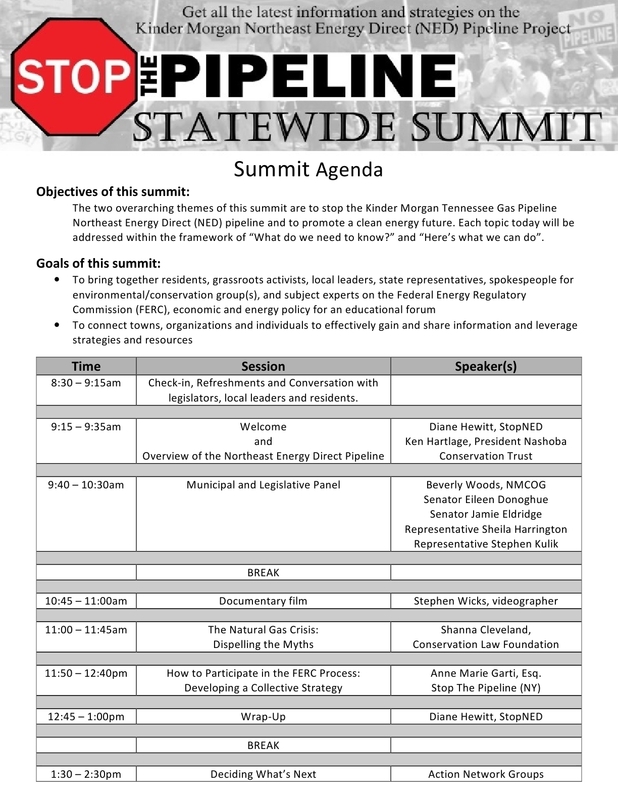 Here’s the agenda for tomorrow’s (11/15) Summit in Fitchburg! Please RSVP here to speed up entry into the event. 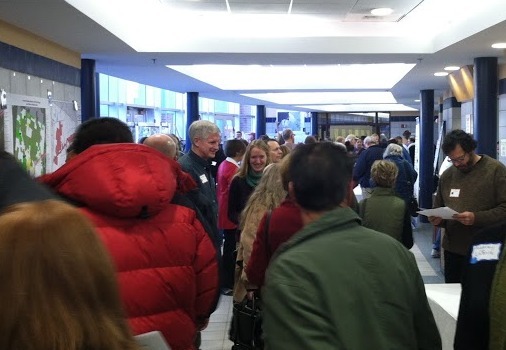 Over 300 now registered!